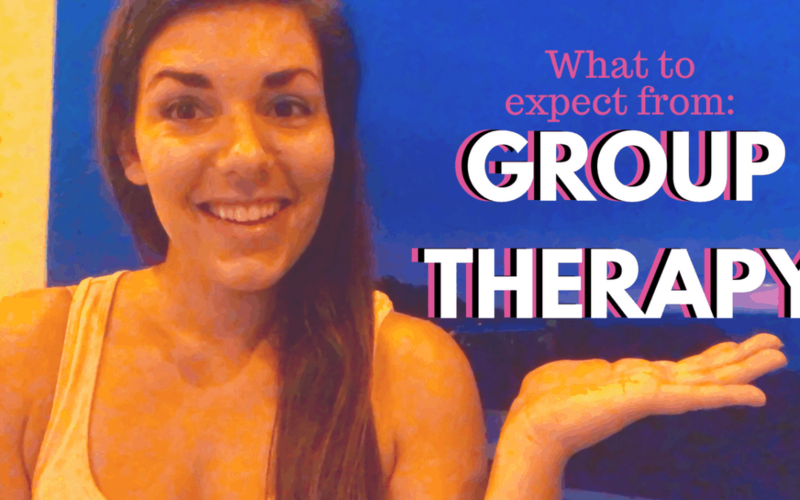 Are you wondering if you should try out group therapy? Are you nervous about what it will be like? Therapist Diana Baldwin will answer these questions and shed some light on what group therapy is like, what you can expect, what the first meeting is like and the different kinds of groups that are available to you. If you have any additional questions, just ask!